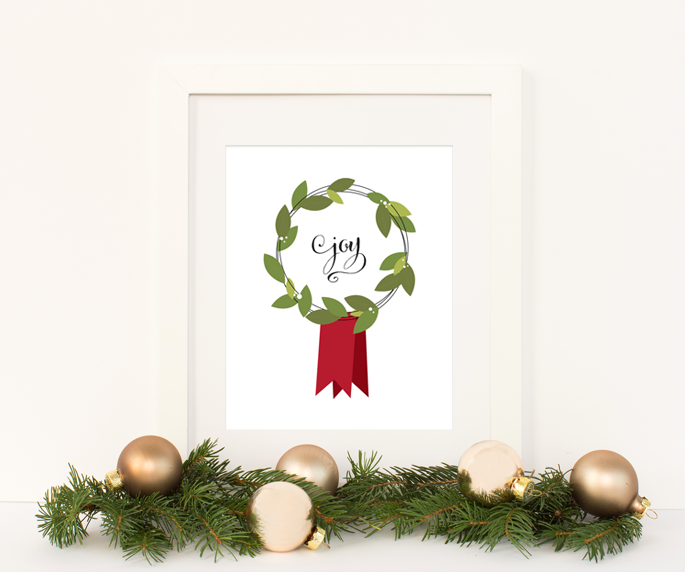 I love sprucing up little corners of my home for Christmas in simple, classic ways. 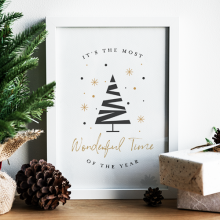 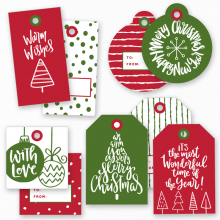 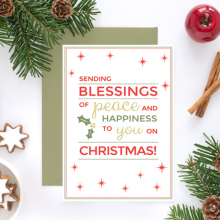 Today I am sharing some Christmas cheer with this free Christmas printable. 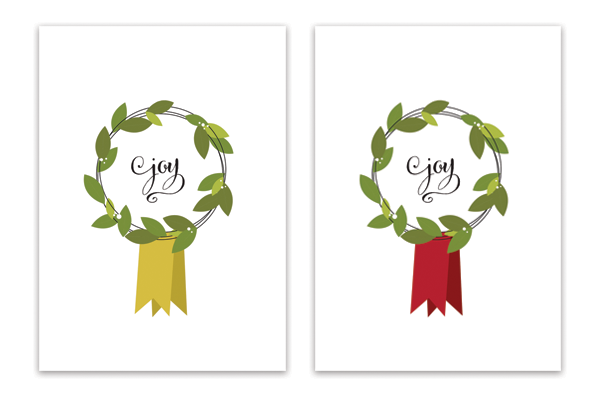 I hope it brightens up your home this season. 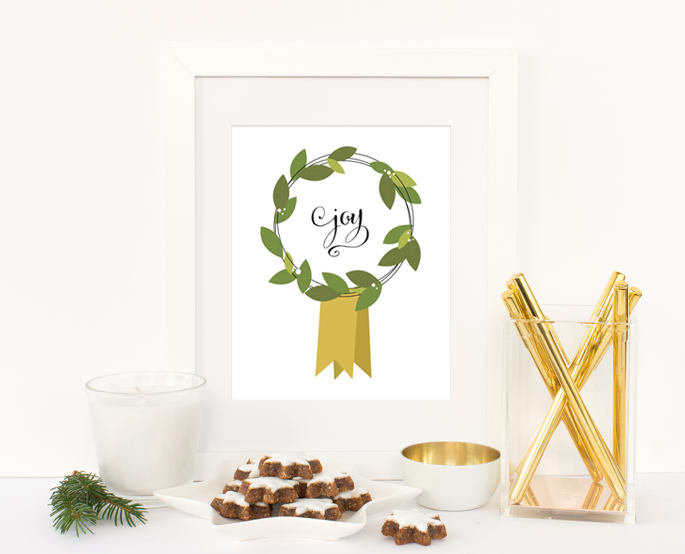 It is a 5 x 7 simple wreath print and comes in gold or red.